Aug 27th 2005 Ivan Koloff def. Dominic DeNucci "Russian Chain"
Mar 24th 1992 Ivan Koloff def. Tony Stetson "Russian Chain"
Sep 7th 1988 Ricky Morton def. 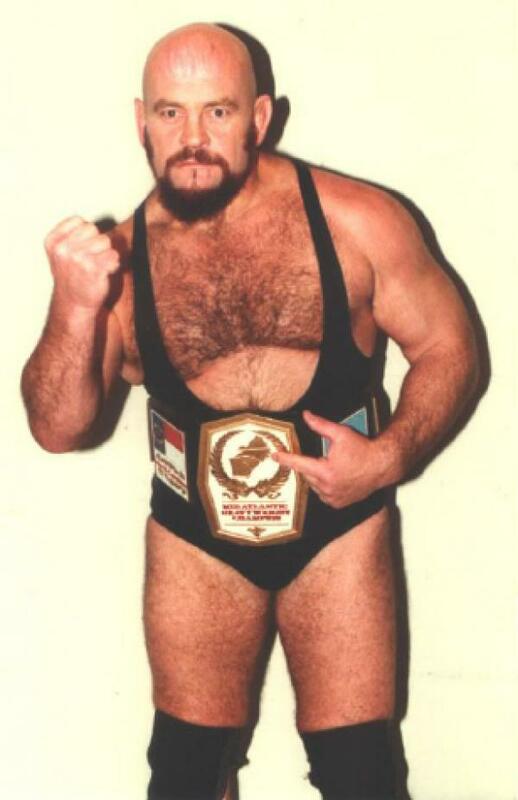 (pin) Ivan Koloff "Russian Chain"